successful track record, advanced technologies and a team of real estate professionals to work for you! 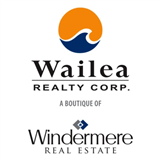 Please feel free to browse through this site to explore the Maui County communities of Wailea, Makena, Kihei, Maui Meadows, Wailuku, Kaanapali, Lahaina and Kapalua. This comprehensive online tool offers direct access to the latest properties for sale in your area. Featuring extensive community information, consumer links, school information, free reports, answers to commonly asked real estate questions, and more, you will find everything about real estate within one easy source. 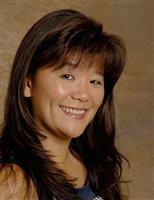 Thanks for visiting my online real estate information center. Please bookmark this site for future reference and utilize it as one of your real estate resources. Aloha For Now and Make It a Great Day! This is a one-stop real estate website for all your home buying and selling needs in Maui County, serving Wailea, Makena, Kihei, Kapalua, Kaanapali and all surrounding areas.